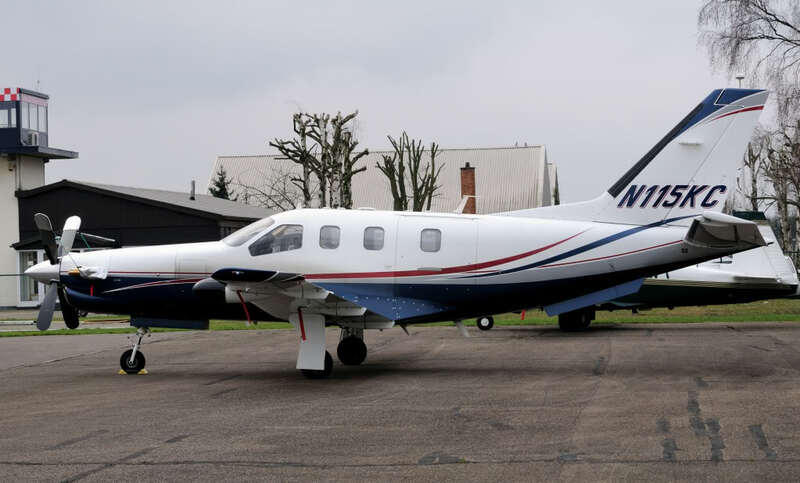 The single engine aircraft left Annecy-Meythet Airport at 1030LT on a flight to Toussus-le-Noble, near Paris. 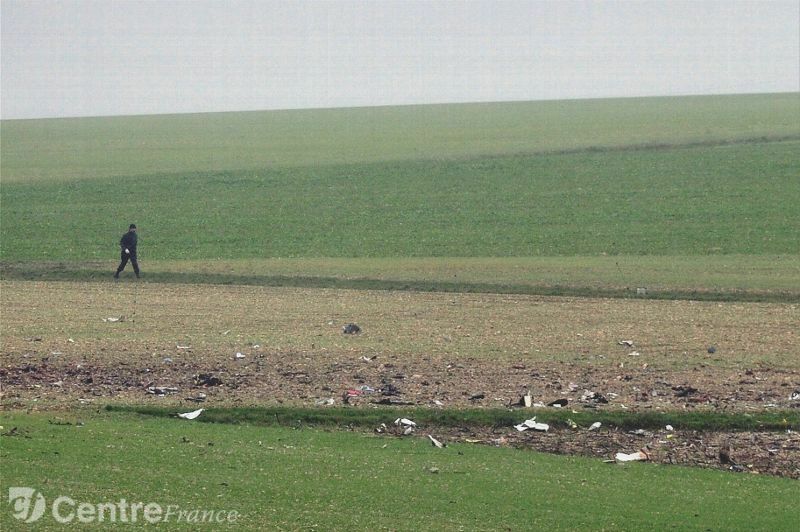 While flying over Yonne, some ten kilometers south of Auxerre, aircraft went out of control and dove into the ground, crashing and exploding in an open field. All six occupants were killed. Aircraft was owned by Aircraft Guaranty Corp Trustee, a company based in Onalaska, Texas. According to an eyewitness, aircraft's engine was buffeting and it was out of control went it went out of the cloud layer.